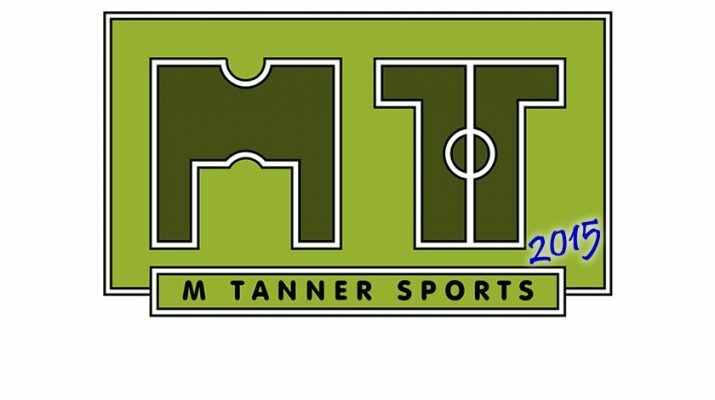 The popular Design World Cup is back for 2015, taking place at Monkton Combe School Sports Field on Sunday 9th August. 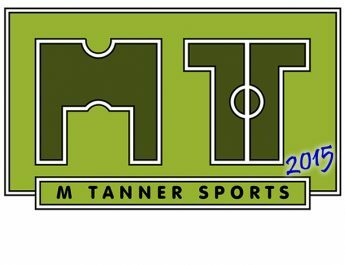 Registration for teams is open now with many places already taken. 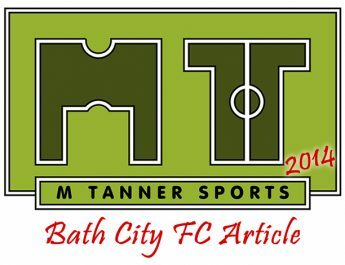 This one day tournament is for the creative industries of Bath and surrounding areas to pull on an international kit and enjoy football in the sunshine (hopefully). So make sure you book on your place now by visiting their website here. 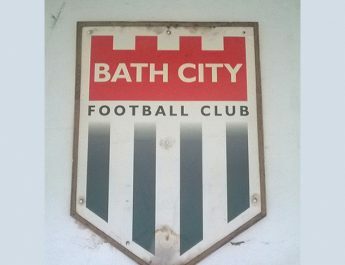 The Big Bath City Bid will be there on the day as a guest sponsor with a team in the tournament. Creative Bath are the other sponsor and the whole event is organised by Media Clash. It should be a great day for all, just remember if you’re playing then reserve your pie on the day and we’ll see you there!